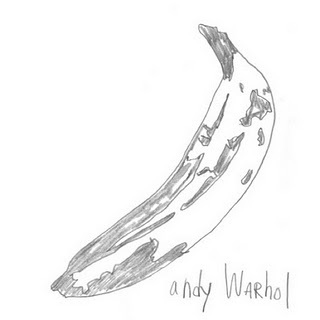 In March or April 2009, Beck got together with his band (Brian, Joey and Bram), Nigel Godrich, Chris Holmes, and Icelandic singer, Thorunn Magnusdottir and recorded the legendary album, Velvet Underground + Nico in its entirety. "European Son" is the closing track. The original VU version of "European Son" starts out as a short song over a fast bass riff, before turning into a long noisy jam. Beck and his Record Club mellowed it out considerably.